The folks at Adoreshare.com are kind enough to cooperate with us and they are providing Unlimited Lifetime licenses of their successful product Adoreshare M4V Converter Genius. This exclusive giveaway can only be redeemed from ThatGiveawayBlog.com and they giveway will be active for 7 days only. Lets get to know about the software itself. 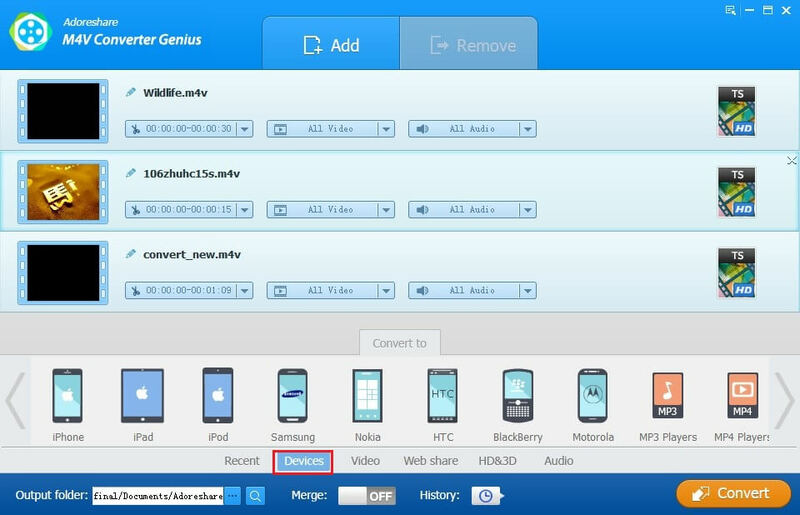 Adoreshare M4V Converter Genius allows users to remove DRM protection from purchased or rental iTunes movies, TV shows, music videos, etc. And it can convert the DRM protected removed video to various formats to let you enjoy videos anywhere on any devices like iPhone, iPad, Android Phones, etc. iPhone 5s/5c/5/4s/4/1-3GS, iPad Air, iPad mini 2, iPad mini, iPad 4, iPad, iPad 2, iPod Touch 5, iPod Touch 4, iPod classic, Apple TV, Apple TV 2, The New Apple TV, etc. Samsung S5/S4/S3/S2/S, Nokia N900/X6/X3, HTC, BlackBerry, Motorola Droid, Droid 2, Droid X, etc. Supports to convert M4V videos in bulk and provides “Merge” button to save all converted videos in a video file. The software is compatible upto the latest windows version 8.1 and is available for both 32bit and 64bit platforms. This Exclusive Giveaway is provided in collaboration with Adoreshare.com and it will give you free full functionality for Lifetime. Click the link from below to go to the giveaway landing page and enter your details to retrieve your free license.